Visit a participating Contra Costa County Library branch in October and take part in this year’s Discover & Go Month, which celebrates the Library’s ongoing partnership with Bay Area museums and cultural venues. 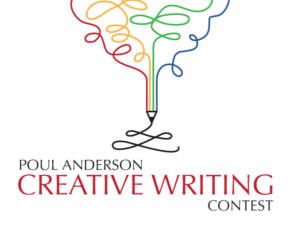 Enter drawings for some great prizes, and help give back to the community at the same time. The Contra Costa County Library is partnering with the Food Bank of Contra Costa and Solano. For every donation of nonperishable food items patrons bring to a participating branch, they can enter to win prizes including premium awards for some of the Bay Area’s most popular attractions. They can also enter an easy on-line contest, “Why I Love Discover & Go”. In addition, there will be a series of cartooning classes for kids hosted by Discover & Go favorite, the Charles M. Schulz Museum. Classes will be held Saturday, October 15 at 10:15 a.m. and 11:30 a.m. at the Walnut Creek Library, and 2:00 p.m. at the Lafayette Library. Details are available at www.ccclib.org. “Since we began Discover & Go in 2011, we have made over 800,000 cultural visits possible for families with library cards. Discover & Go Month celebrates this great service, and helps those in need through patrons’ donations to the Food Bank,” said Library Information Systems Programmer Stacie Deng. 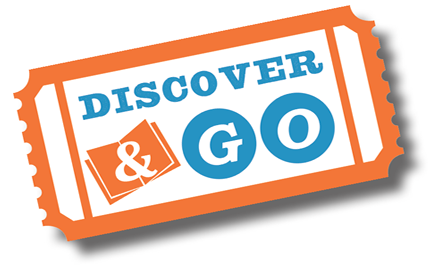 Discover & Go is a nationally recognized partnership between libraries and museums offering free and low-cost passes for world-class cultural venues to library cardholders from every community and background. Library card holders age 16 and up can go online at discover.ccclib.org to check out a free pass all year long. For more information about the program, please contact Virtual Library staff at ASK@ccclib.org or (800) 984-4636.